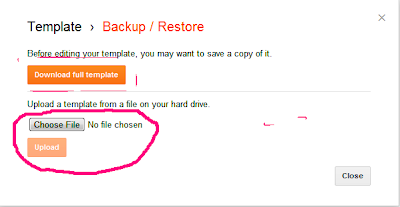 I am going to write about how to backup and restore your blogger template in new blogger design. 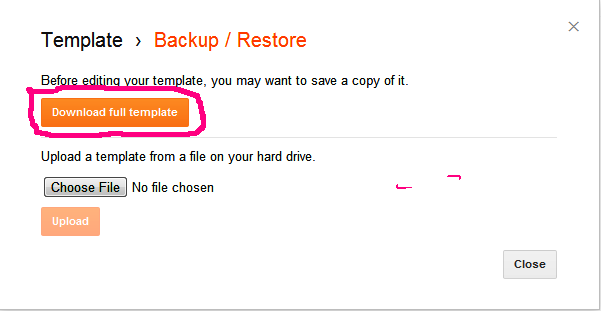 It is very important to backup your blogger template before uploading any new template or customizations. When you backup your blogger template you get a copy of your blogger template on your computer and you can use this template on future. You can also use this template on any other blogger blog by restoring this template that you save on your computer white taking backup First i will tell you how to back your blogger template and Second how to restore your blogger template. First Log in to your Bogger Account. 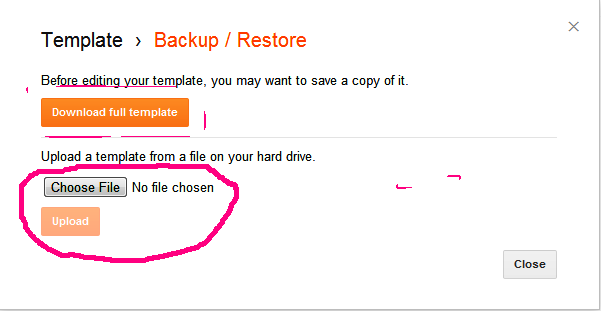 Now Just Click on Download Full Template. Its Done. Downloading will start automatically. 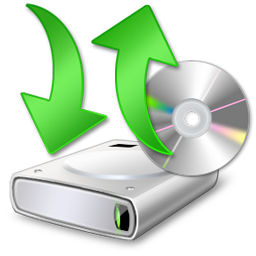 Now Choose File from your computer and Click Upload. This post is in fact a nice one it helps new web viewers, who are wishing for blogging.Thanks for sharing useful info with us.